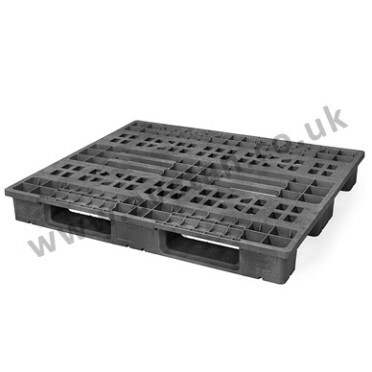 Fully collapsible folding plastic box pallet with half drop gate on one long and one short side. 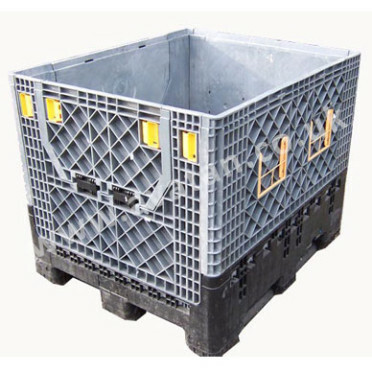 Folding flat for empty storage and transportation. 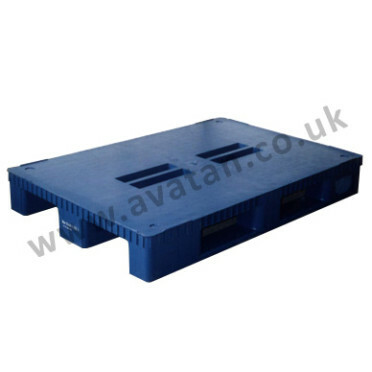 Suitable for 500kg uniformly distributed load per pallet stackable four units high. 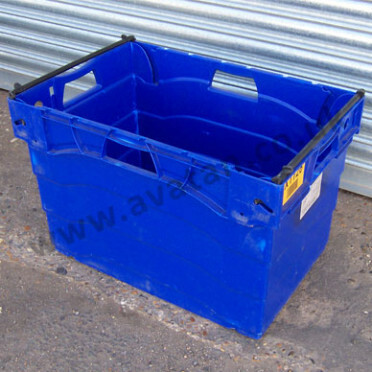 Available for sale or hire. May also be available second hand. 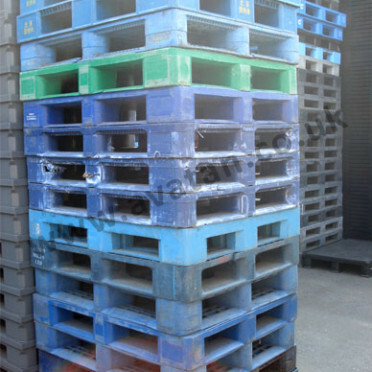 Please see our used equipment listing.